I think that’s one of the reasons why Beerus tags along with Goku and Vegeta. If it was someone else, he would have destroyed the whole planet in seconds. Vegeta knew about his nature and that’s why he was so scared when Beerus came to the Earth. Beerus also turns a blind eye to all the rude things as this is something new for him and for the first time in a millennium, he’s not alone. He can just relax and eat some nice food with everyone. 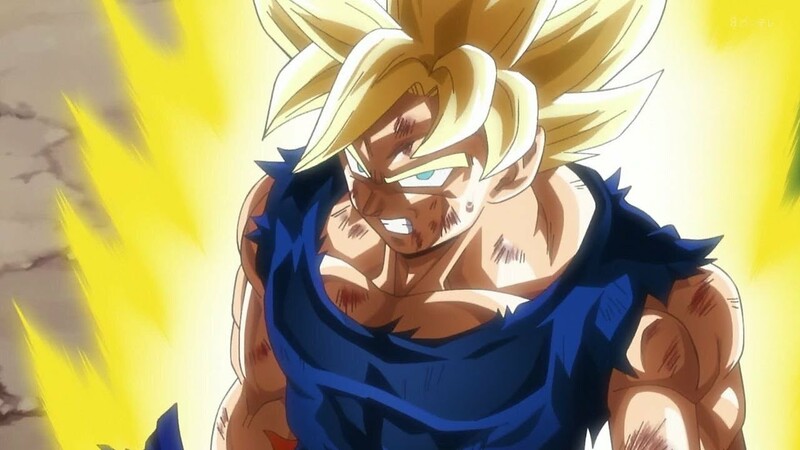 If you guys think about it, Goku was in a similar state before he got to witness the power of a true God. His horizon widened when he participated in the Tournament of Power where he fought so many strong characters like Kefla, Jiren, etc. Goku wants to be the strongest and keep on getting stronger. If by any chance, he becomes a God of Destruction, I think he would even challenge the Grand Priest for a duel. He’s a complete idiot. Well, we still don’t know the full extent of Beerus’ power. 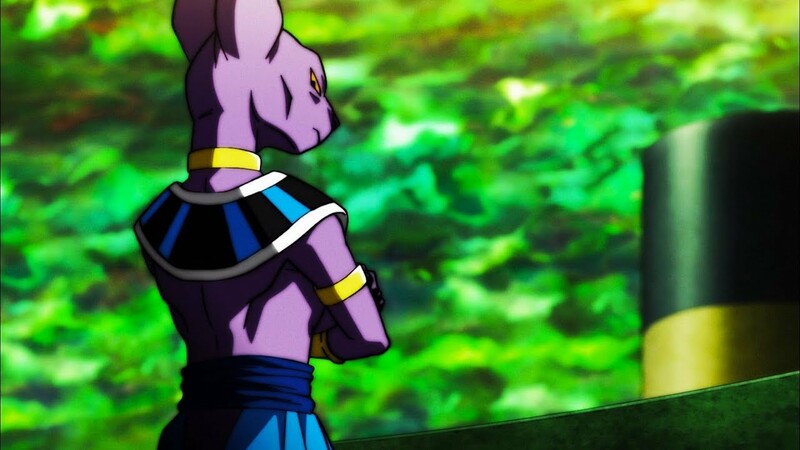 I am sure that he gained a lot of different abilities when he became a God of Destruction and I think everyone would love to see Beerus in action. 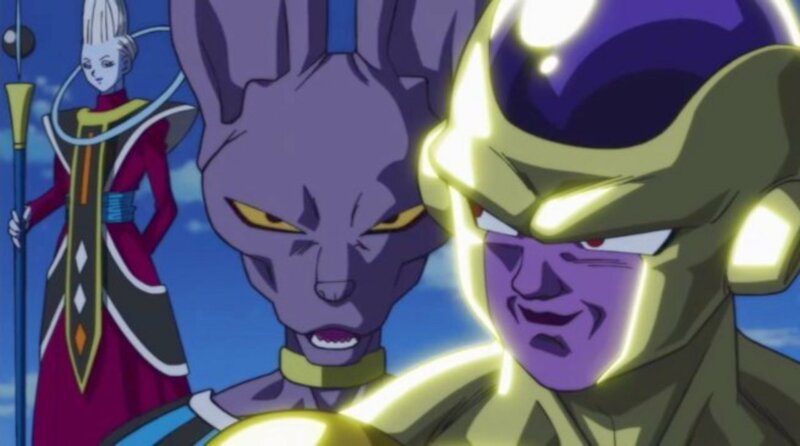 Hopefully, we see some action from Beerus in the new arc of Dragon Ball Super. Moro seems like a natural God of Destruction. It would be amazing to see him fight Beerus. Well, that’s it for now. Let me know your thoughts about this down below!